Home / Featured / Reviews / Trending / Fernz Gate review: Does fernz gate Xbox one really worth it? A brief insight. 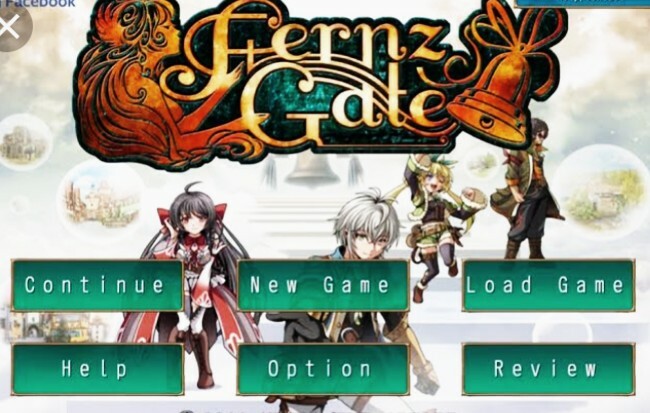 Fernz Gate review: Does fernz gate Xbox one really worth it? A brief insight. To some gamers the fernz gate game on Xbox platform is long overdue, whole to others it is not just necessary, as in since I can enjoy the gameplay from my PlayStation and switch consoles I mean….why repeating the same process in Xbox. 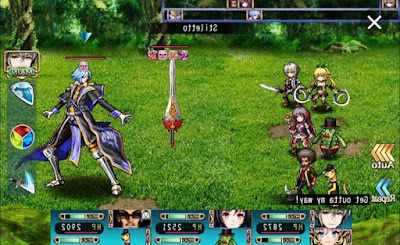 Before now, fernz gate Android has been around for awhile on the mobile platform still serving the same purpose as its console counterparts but comparably, one cannot actually compare the mobile version to the console; why will anybody do that? I mean this is TV for Christ sake! The Xbox version of fernz gate has its own full colorful characters that captivate every player and even spectators of which is not as easy as the fernz gate download on mobile. The story line is very much interesting especially when it has to do with a simple adventurous gameplay formation with less ominous events. The story is all about a high school boy Alex who found himself in unfamiliar woods, in a land of absolute chaos. To get back to his world he needs to fight his way through, but luck shined on him when he met Lita a “stray” just like him, and also very desperate to go back to her world. On realization, the both formed a term with the sole aim of fighting their way to return peace to the strange land and as well grant themselves access to return to their different peaceful worlds. In the game formation, players meant to increase their boundary by increasing fruit, upgrade as well as customize weapons. RPG lovers will appreciate this because it has to do with player’s moving from one underworld to the other fighting and accomplishing some quests with their partners. It has to do with Alex and his female colleague Lita fighting through strongholds. 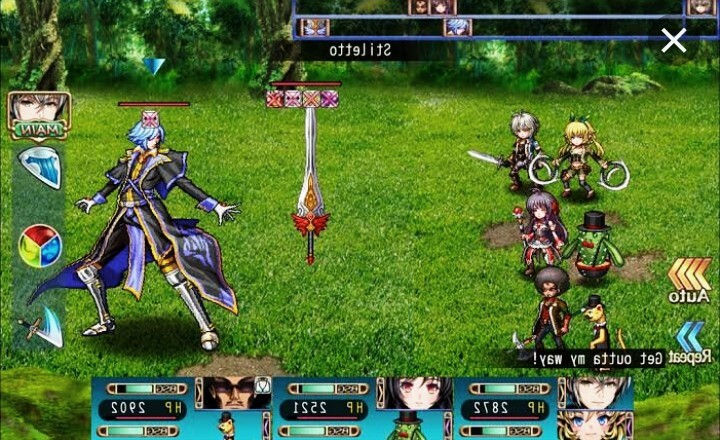 In fernz, the battles to be fight are usually scripted randomly and done in turn; meaning that the player will have to get ready for the worse battle scenario. The fernz battle formations are mostly open, the two opposition faces each other in a face-to-face combat firing fernz gate weapons until one side is completely eliminated. While the partner (buddy) system of gameplay might not be ok with some gamers, the fernz gate has an array of large catalogue of characters to make your selection from but unfortunately not all can make their way to the offensive. But before you think of going solo, your buddies actually serves a purpose, they make up the space for the remaining term members giving you a better advantage to overpower your opponents. Finally, I must submit that I am a bit surprised to see the fernz gate game on Xbox console. Not like it’s not worth it but hey! This is Xbox for Christ sake. In our next article, we will outline some Xbox games that didn’t just fit into the console, as in games that should have stayed with Game Boy and Nintendo Family Comm. Till then keep being the gamer.